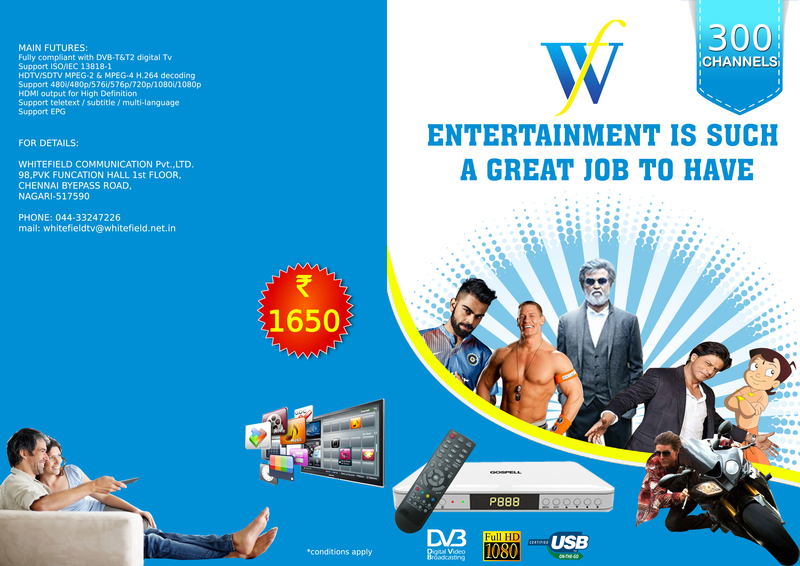 Full time entertainment with your favourite regional channels and movies. 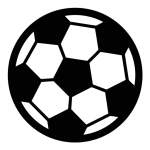 Watch your favourite sports and educational channels with your highquality STB's. 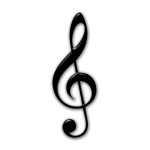 Enjoy 24/7 music with your favourite music channels. Tune up your mind always. 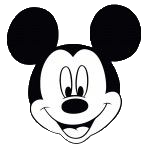 We are providing more cartoon channels to inspire your childrens in our platinum packages. We are offering the unique cinema + sports packages at a low cost compared to other DTH providers. And you can get all hd channels in single pack. Platinum packages definitely entertain you. The best packages that guarantees value fo your money. You can choose single channels or add-on packages are available with a small collection of channels and longer duration packages with great discounts. 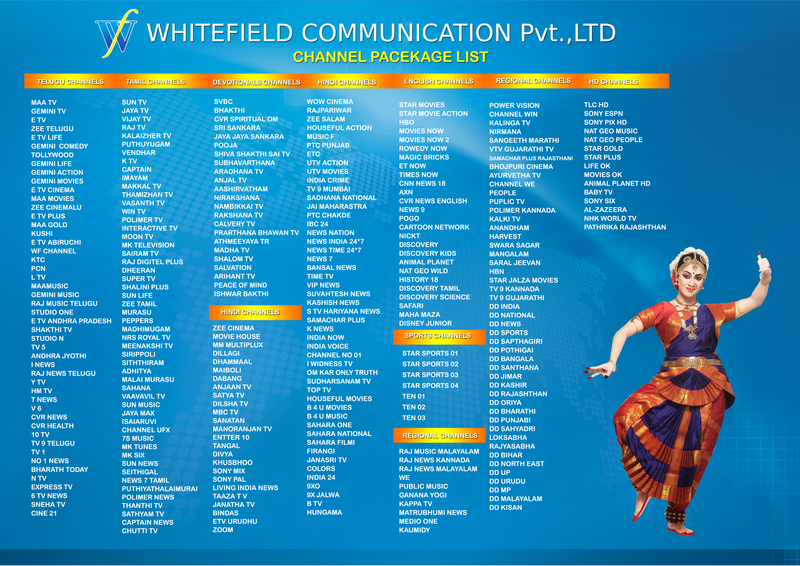 Start choosing the right DTH package with Whitefield.